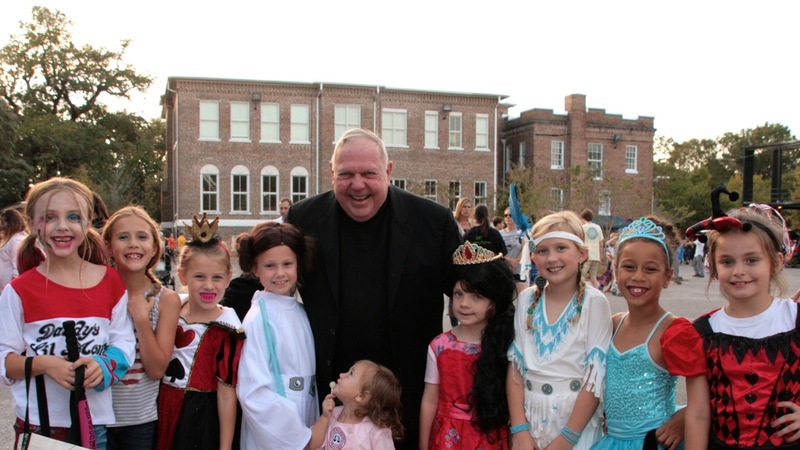 Our mission is to provide an environment where Jesus' message of love meets the spiritual, intellectual, physical and emotional needs of our children. 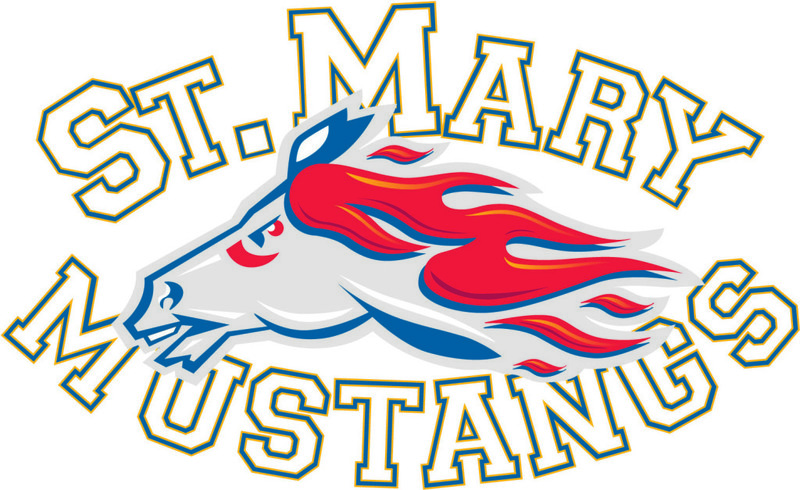 Stay informed and up-to-date with all the latest St. Mary info. 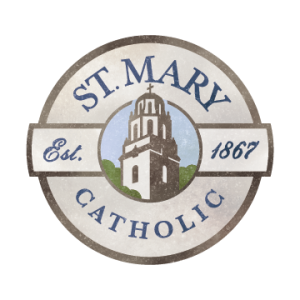 All adults who work with or volunteer with minors through St. Mary must have their Child Protection Training Certification. A list of all initial training courses can be found here. 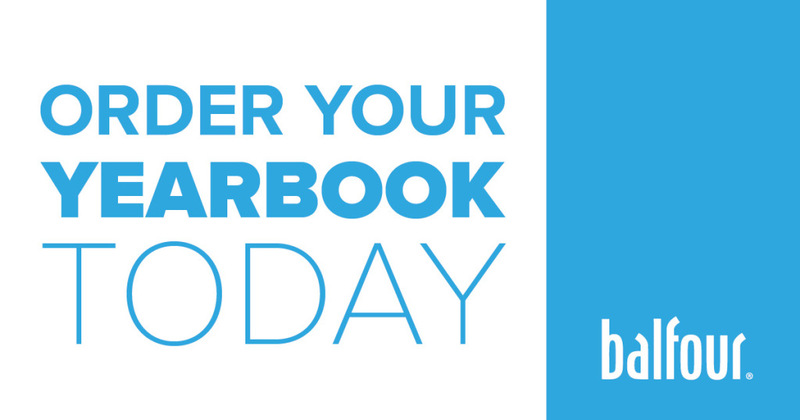 Order your 2018-2019 Yearbook today for only $35! Guaranteed delivery July 2019. Click here to place your order. Contact Nick Calametti at ncalametti@stmarymobile.org for more information. 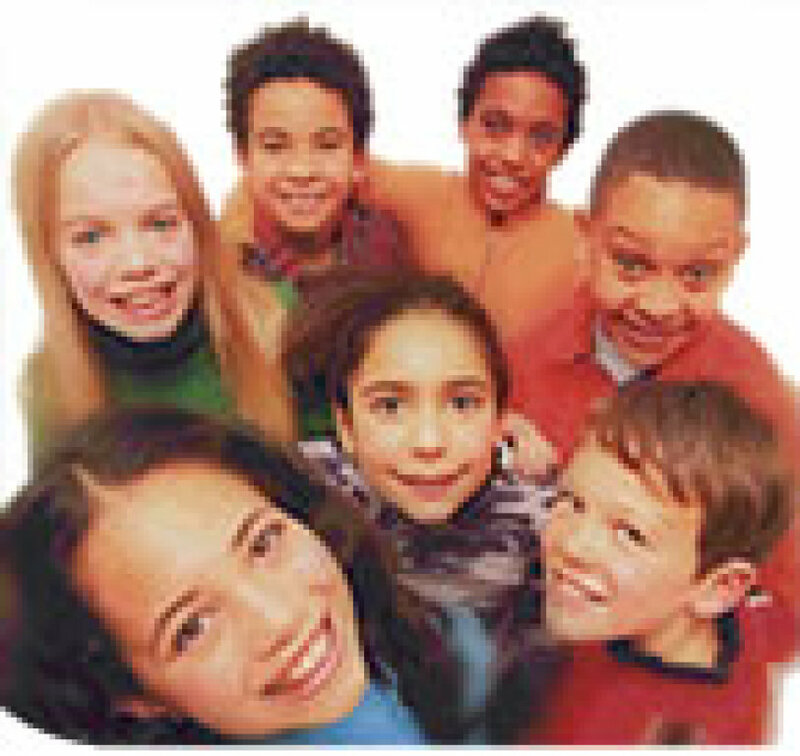 Click here to pay for School Lunches and After School Care. PayForIt has been changed to Pay Schools Central. Use this link to pay for both School Lunches and After School Care. 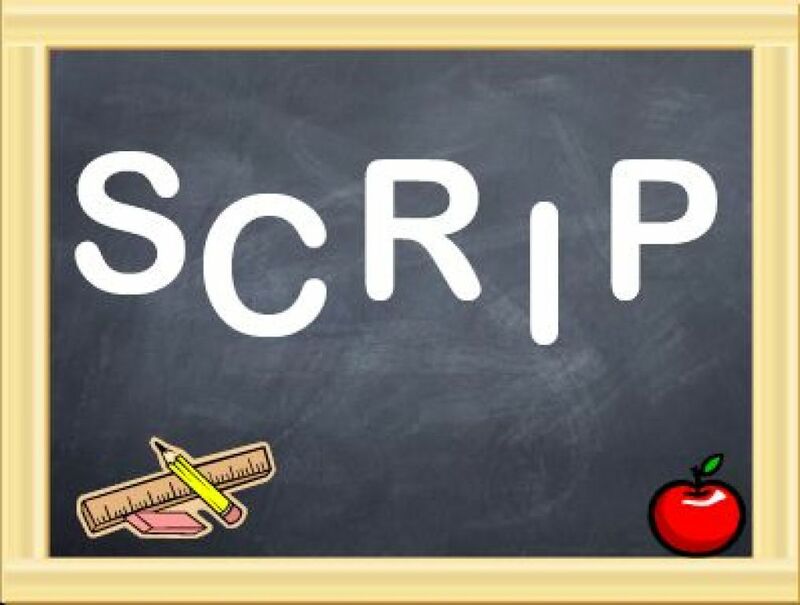 Scrip is "substitute money," and looks and functions just like gift cards and certificates. 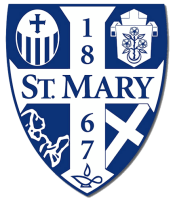 St. Mary's program allows all of us to purchase scrip for everyday expenses like food, clothing, and entertainment; while earning a percentage of each dollar of scrip purchased back in revenue. Earn money toward your tuition! Sign-Up Today! 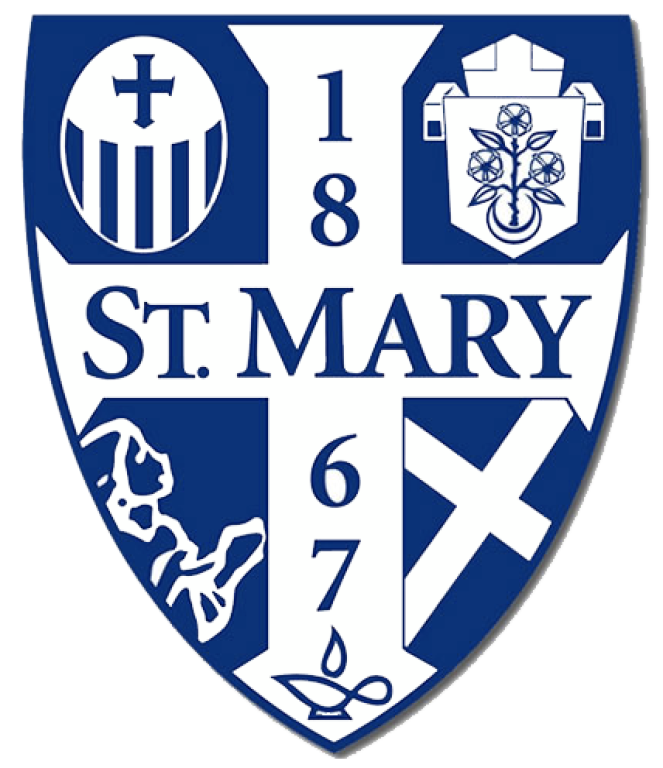 Calling all St. Mary Catholic School Alumni! We are building our Alumni Registry. 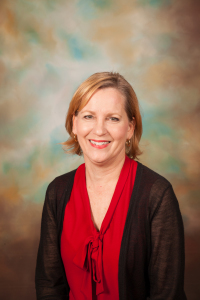 When you sign up you will receive invites to special Alumni Events where you can reconnect with old classmates and receive exciting school news. 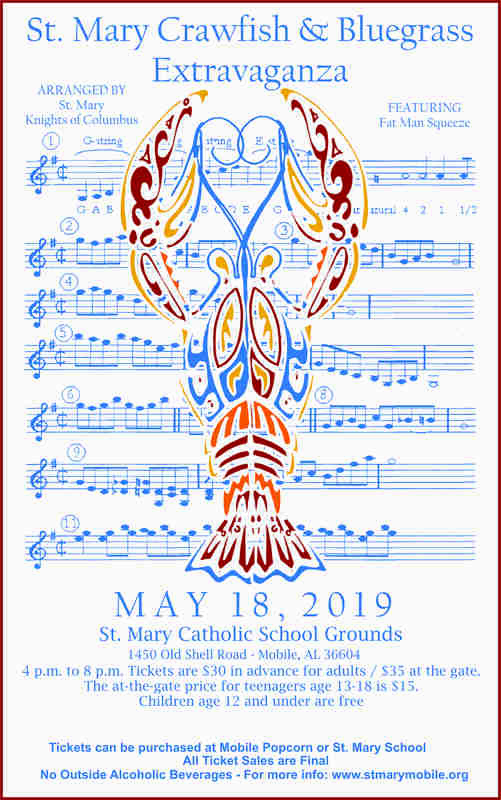 This year's Extravaganza is May 18th featuring Fat Man Squeeze and Phil & Foster. 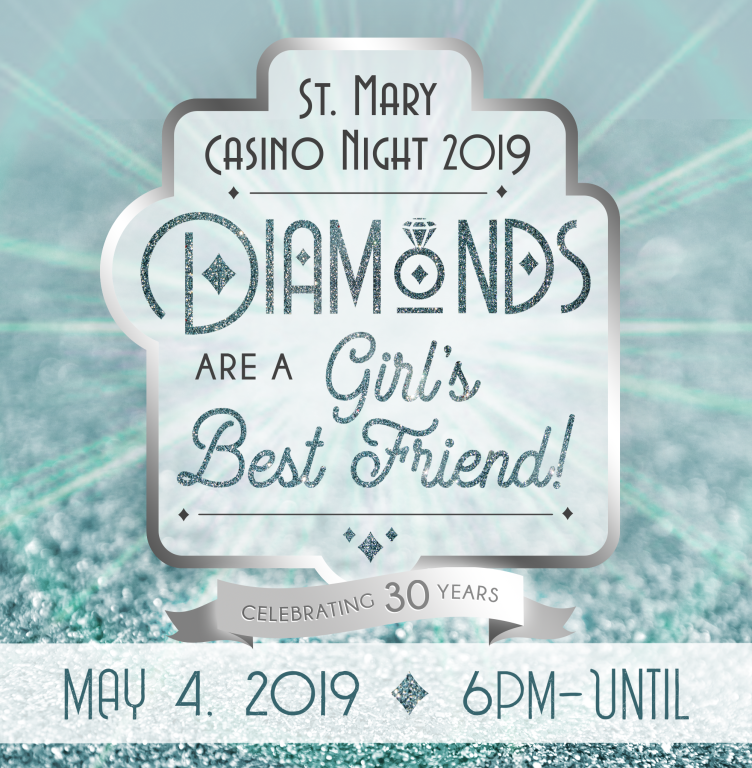 Get you tickets by clicking the link below. For more details, click the poster pic to enlarge it. 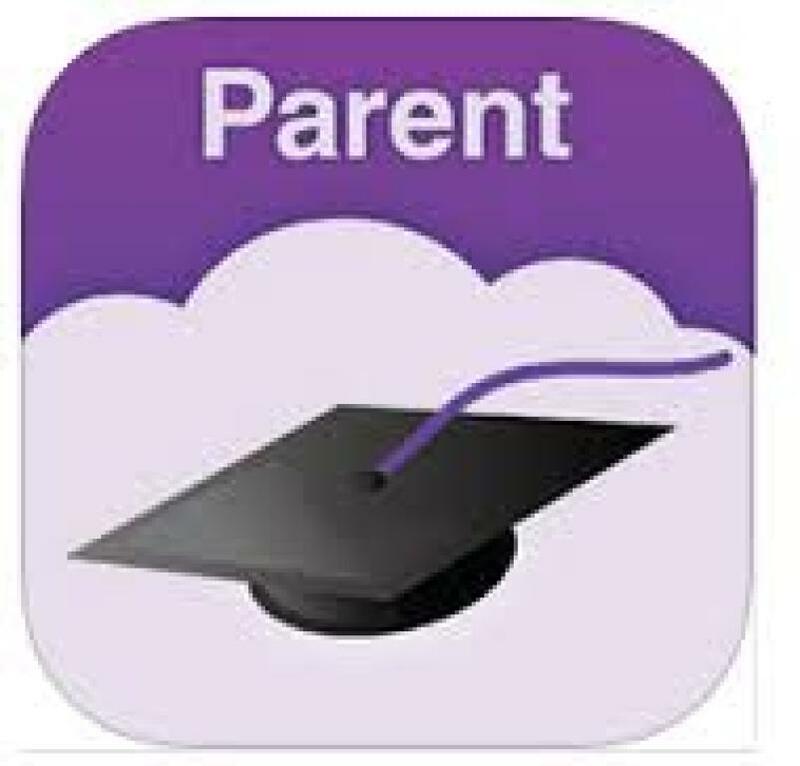 Login to the Parent Plus Portal here. 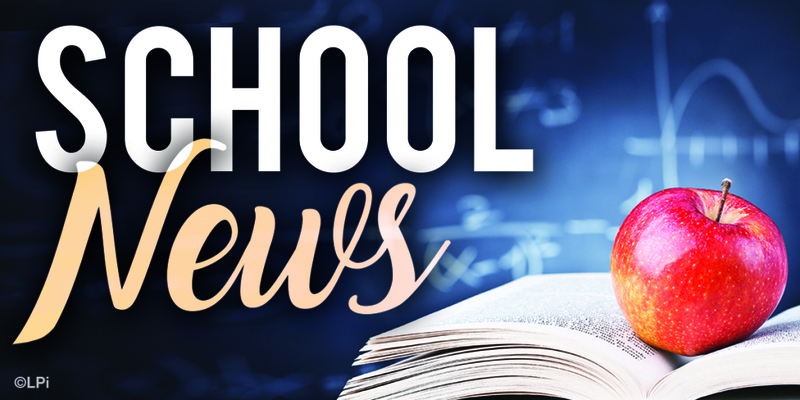 You will have access to your student's grades, access to classroom newsletters, and important school news. Your gift to St. Mary Catholic School's Annual Fund Appeal provides for facility, campus, and academic enhancements beyond what normal tuition provides. All gifts are tax deductible. Please click here to donate.